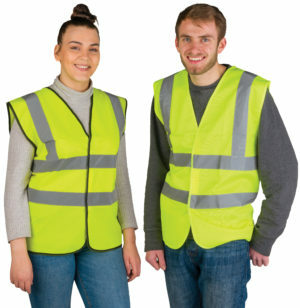 Personal Protective Equipment is a range of essential items that will protect your workforce against health and safety risks. 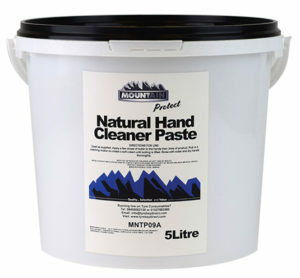 As well as offering a range of hand cleaning products, we have a full range of Mechanic PPE gear including Latex Gloves, Work Boots and Overalls. Check out all of our garage safety equipment below. 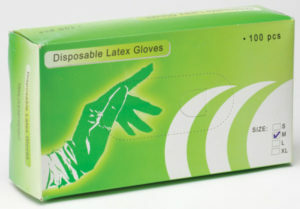 Correct use of PPE in the workplace is paramount in creating a safe workspace for your staff and customers. 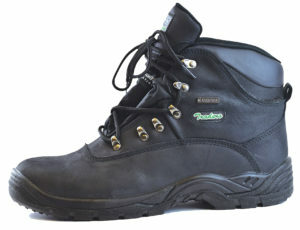 Tyre Bay Direct stock items to cover all your workshop personal protective equipment requirements. 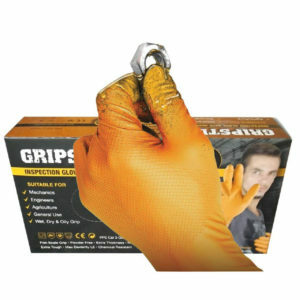 Say goodbye to oily and greasy hands by using the Gripster Skins Double Sided Grip Gloves. 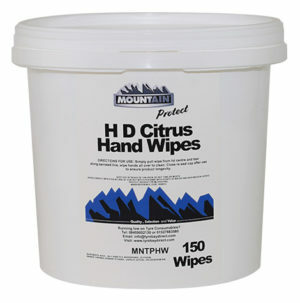 They offer unparalleled grip against Machine oils, grease, solvents and detergents. Available in various sizes. 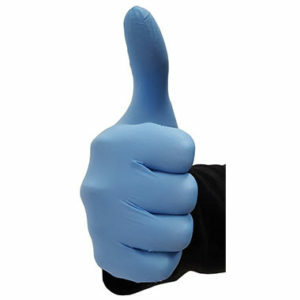 It’s easy to make sure that you’ve got all your PPE requirements covered when you shop at Tyre Bay Direct. 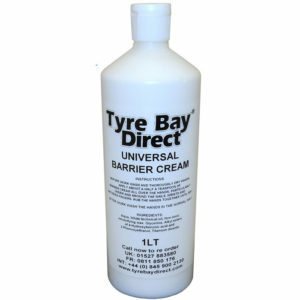 In addition to our great range of commercial garage equipment, from tyre changers to wheel balancers, you can save on PPE and safety supplies when buying from Tyre Bay Direct. 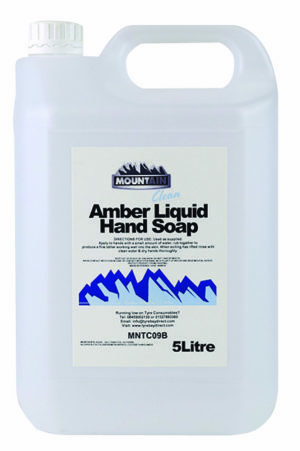 To ensure you keep a healthy supply of all you garage cleaning consumables as well as the right PPE equipment we’ll be sure to reach out to your regularly and make sure you’ve got stock of everything you need. We look forward to talking to you soon.